Hydralisk is the most mobile ground to air, high dps unit the Zerg has access too. While the new infested terrans and queens can provide better ground to air damage, they are slow and do not have the mobility of the hydralisk. Corruptors or in some situations mutalisks can provide better mobile anti-air damage through the air. Hydralisks main strength is a relatively long range and high DPS allowing them to be good damage sources in the mid-game. 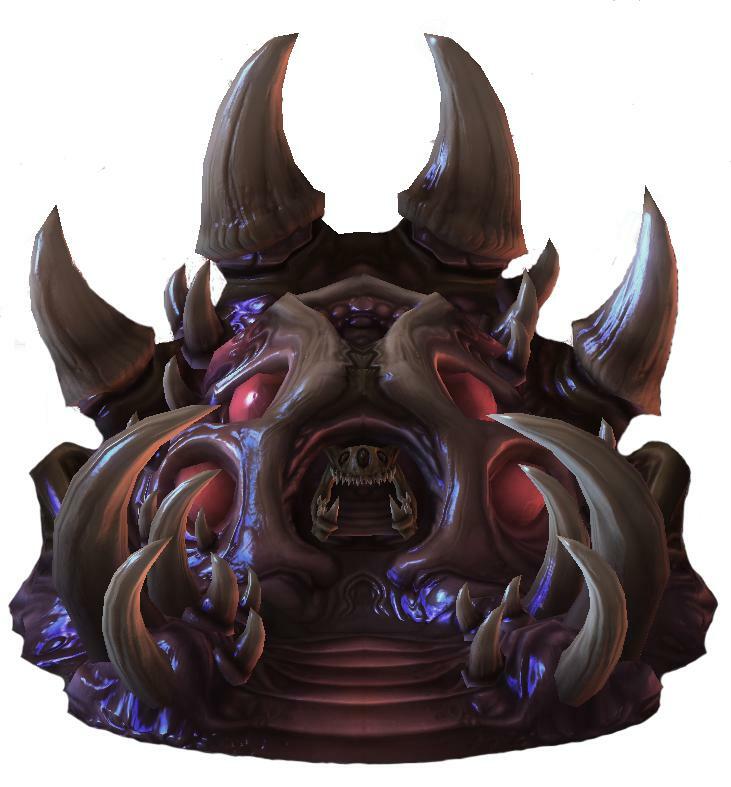 All popular Zerg compositions which have hydralisks in the mid-game require a unit to tank damage for the hydralisks so that they can have enough time to do damage. The most popular composition is zergling, baneling, hydralisk which is used in ZvT and ZvP. to your main base. If you have a spare hotkey it is good to give them their own hotkey. Additionally putting this group of hydralisks on patrol can give you wider coverage of popular drop areas. While Hydralisks have a high DPS, they do not have a lot of health and have no base armor which makes them squishy units that can be killed off quickly, especially by high damage compositions like marine medivac and mass oracle. This makes pure hydralisk compositions generally weak to unit compositions with high health and higher attack rates. For example, mass roach styles will defeat mass hydralisk styles due to being cheaper and having much more health. don’t lose too many hydralisks when attacking and get a decent surface area to attack (allowing more hydralisks to deal damage at the same time). hydralisks. Good times to do these types of attacks are when you opponent is expanding to their fourth base and after you have held an enemies push. your overall dps a lot more.